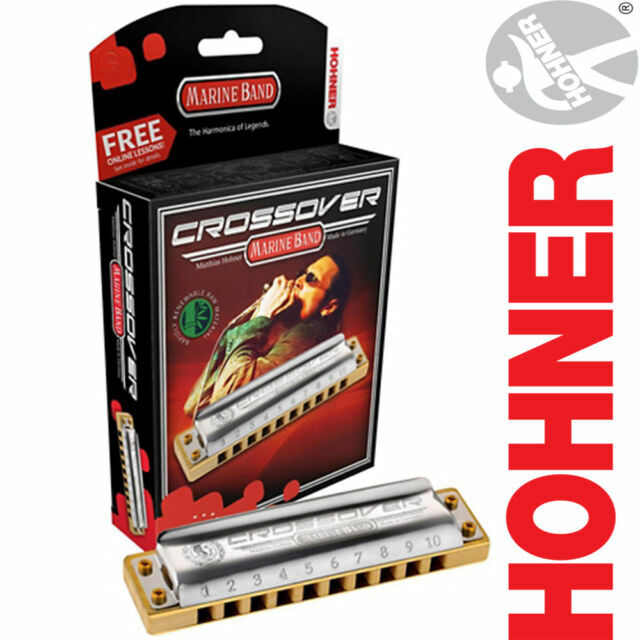 Hohner harmonicas feature A unique Hohner sound that is a tone benchmark for blues, folk, and rock. Comb: sealed bamboo (patent pending). Band & Orchestra. Record Players. 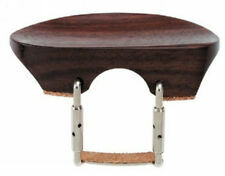 Easily adjustable for overblows. Of all my Hohner harmonica's, this is my favorite to play. Easy draw, easy to clean, great sound, great blues harmonica. Good harp for blues to rock. This harp has a very clean smooth sound. very easy to bend.